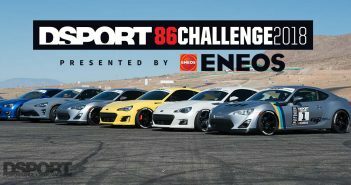 On June, 28th, the DSPORT 86 Challenge Presented by ENEOS will occupy The Streets of Willow. 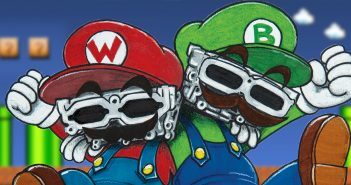 All five cars will wear matching Gram Lights 57CR wheels. 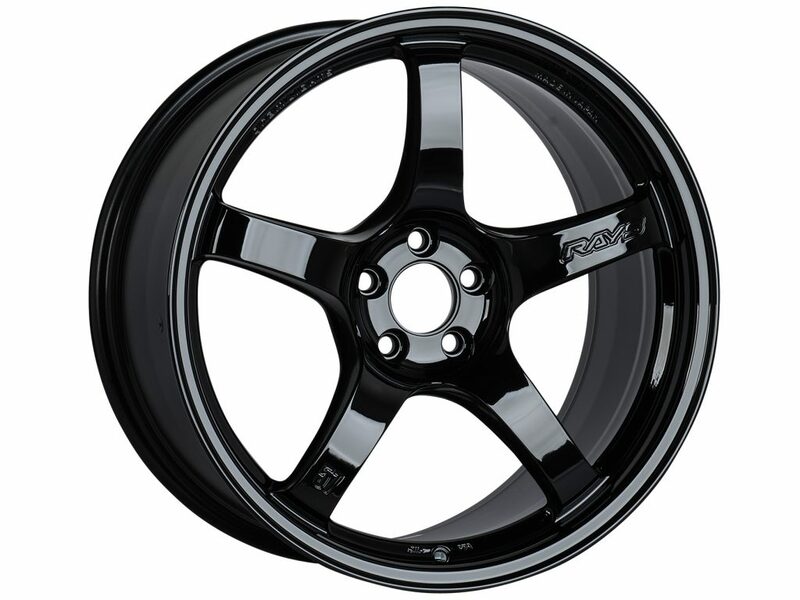 The 5-spoke design is engineered for all types of motorsports. To ensure even competition for all, the cars will be equipped with identical 18×9.5-inch +38 offset wheels. 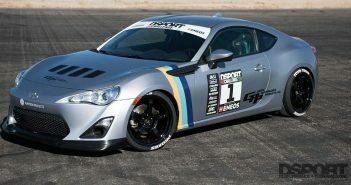 Keep an eye out for the glossy black or the Gunblue II colored Gram Lights 57CR on all FR-S/86/BRZs.